The government has announced plans to sell a 7.7% stake in Royal Bank of Scotland. 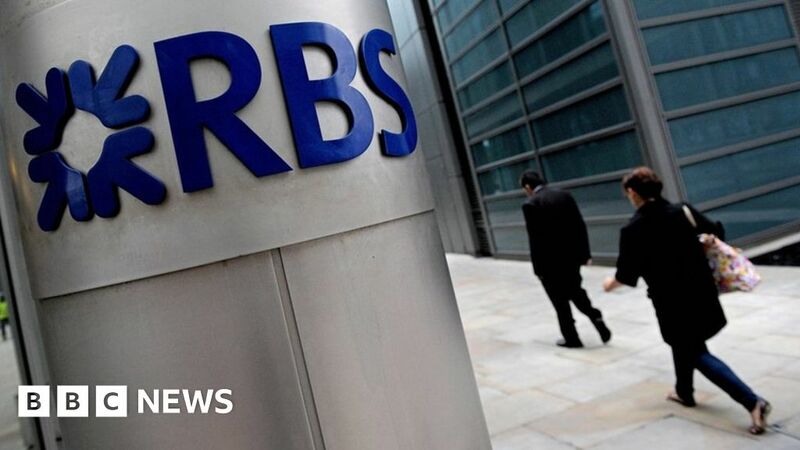 The latest sale of 925 million shares, expected to raise £2.6bn, will reduce its holding in RBS from 70.1% to 62.4%. The bank has been majority owned by the government since it was bailed out to the tune of £45bn at the height of the financial crisis in November 2008. The government owns 8.4 billion shares in RBS, which closed on Monday at 281.1p, valuing the bank at £33.8bn. The disposal will take place this week in a process managed by investment banks Morgan Stanley, Citigroup, Goldman Sachs and JPMorgan, according to UK Government Investments, which manages taxpayers’ RBS stake. The government has said it intends to sell £15bn worth of RBS shares by 2023. Labour has criticised the government’s sale plans, saying there was “no economic justification” for selling the shares now. The opposition points out that they are now worth close to half the price that was paid at the time of the bailout. In February the bank posted an annual profit of £752m – its first for a decade and a dramatic turnaround following a £6.95bn loss the previous year. Last month, RBS announced it was closing 162 branches across England and Wales. The closures follow existing plans to shut 52 bank branches in Scotland that serve rural communities and 197 NatWest branches.